Stan Lee, the long-time editor-in-chief at Marvel Comics who co-created many Marvel characters and was a master showman in promoting them, has died at 95, according to The Associated Press, which cited a family attorney. 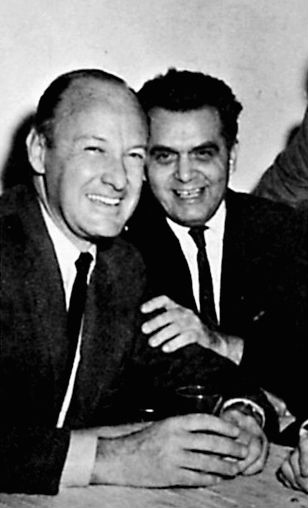 Stanley Martin Lieber was hired while still in his teens at at Timely Comics, a forerunner company of Marvel, working for publisher Martin Goodman. Goodman’s wife was Lieber’s cousin. The young Lieber wished to save his given name for more literary works. He wrote a text feature in a Captain America comic with the pen name Stan Lee. The alter ego would stick. Lee became editor after Joe Simon and Jack Kirby, the creators of Captain America, left the company in 1941. Aside from a stint in U.S. Army during World War II, he’d hold the job until 1972. For much of Lee’s tenure, Timely/Marvel was overshadowed by DC Comics, which published the adventures of Superman, Batman and Wonder Woman. Timely nearly went out of business in the 1950s. Its star characters, the Sub-Mariner, the Human Torch (an android who could catch on fire) and Cap were in publishing limbo. 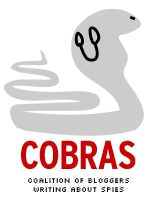 By the late 1950s, the company published a handful of science fiction and monster titles. One of the characters created during this period, Groot, a monster made of wood, would eventually be revamped in Guardians of the Galaxy. 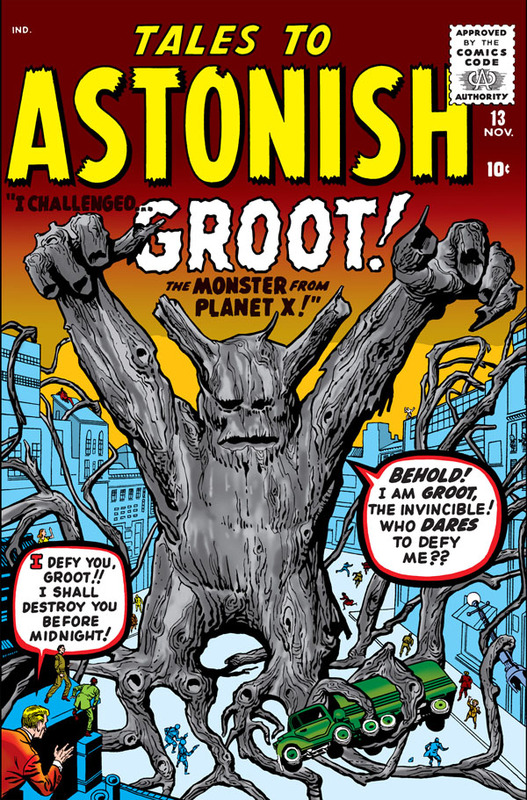 The first Groot story was a modest one-shot in Tales to Astonish in 1959. Eventually, Marvel (as the company became known) began a comeback in 1961 with the first issue of the Fantastic Four. Jack Kirby, now on his own from Joe Simon, had rejoined the fold. Kirby did the bulk of plotting for the stories he drew, with Lee providing the dialogue and captions. The Fantastic Four carried over themes from previous Kirby titles such as Challengers of the Unknown for DC. Beginning with the FF, Marvel began to build momentum. The Hulk (another Lee-Kirby product) followed in 1962. So did Thor (Lee-Kirby) and Spider-Man (Lee and Steve Ditko). The 1960s surge also enabled Marvel to bring back characters. The Fantastic Four included a new version of the Human Torch and the original returned in a 1966 FF annual. The FF also saw the return of the Sub-Mariner, starting in issue 4. Captain America was revived in issue 4 of The Avengers in 1964. Both Kirby and Ditko did much of the plotting when it came to stories. Another key collaborator was Lee’s own brother, Larry Lieber. Lee’s sibling scripted the first outings of Thor and Iron Man from sketchy Lee plots. Yet, Lee provided a common voice for the growing collection of Marvel characters. He had a way of making readers feel they were part of a club that “got it.” Marvel was less stuffy, less formal than DC. 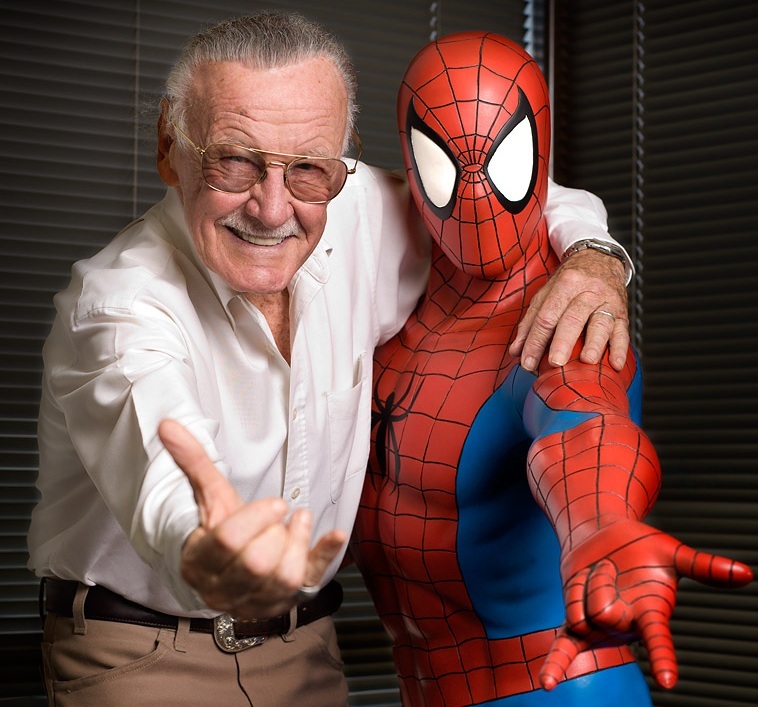 That included the use of catchphrases such as, “Excelsior!” Many fans felt they were on a first-name basis with Stan. By the mid-1960s, Marvel was on a roll. The Marvel characters, especially Spider-Man, began to draw attention from a wider audience. Stan Lee was now Marvel’s real-life star, giving interviews and making appearances. Some of Lee’s collaborators didn’t like it. Wally Wood, who had revamped Daredevil, including a new design for his costume, left in 1965. Ditko, who demanded and received credit for his plotting, followed in 1966. Both eventually returned but didn’t work with Lee directly. The biggest departure was Kirby. He exited Marvel after drawing (and probably doing most of the plotting for) 102 issues of Fantastic Four as well as many issues of Thor and Captain America. 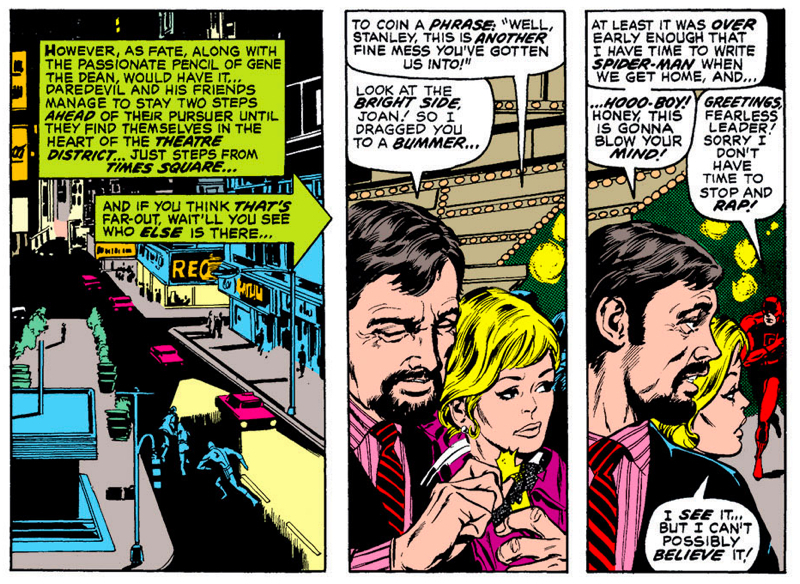 Kirby, too, would come back to Marvel for a few years in the 1970s, but mostly wrote and drew his own comics. One exception was a 1978 Silver Surfer graphic novel that reunited the Lee-Kirby team. Eventually, Lee became an executive, handing over the editing chores at Marvel to Roy Thomas, his one-time assistant. A new generation of writers and artists carried on with the comics. One of them, writer Gerry Conway (b. 1952), had taken over writing Spider-Man in the early 1970s. He penned the story where Peter Parker’s long-time girlfriend Gwen Stacy was killed off. The story was one of the most controversial Marvel had published up to that time. Conway’s basic plot was used in the 2014 movie The Amazing Spider-Man 2. Meanwhile, Lee’s duties included trying to strike deals for TV and movie adaptions of Marvel characters. For years, that produced a mixed bag. The most successful was a Hulk TV series produced by Universal and telecast by CBS starring Bill Bixby. One episode even had a cameo by Jack Kirby as a police artist. Eventually, Lee had his own departure from Marvel. Still, Lee had a deal where, once Marvel characters finally reached movie screens, he’d make cameo appearances in the films. That was reinforced in 2008 when Marvel began producing its own films beginning with Iron Man. Such film cameos mimicked Stan appearances in Marvel comics stories years earlier. Stan Lee has a mixed legacy. Fans of Kirby, Ditko and Wood feel those collaborators did the heavy lifting at Marvel. In 2014, the Kirby family reached a legal settlement with Walt Disney Co, which had acquired Marvel. Since then, Kirby has received more prominent credits in Marvel Studios movies released by Disney. Toward the end of his life, and after Joan Lee’s death, there were controversies involving Stan Lee’s personal life. The Daily Beast published a March 10, 2018 story depicting Lee being victimized by various hangers on. It was titled, Picked Apart by Vultures’: The Last Days of Stan Lee. The Hollywood Reporter published an April 10, 2018 story with a similar theme. That article, titled Stan Lee Needs a Hero, also included details about allegations concerning Stan and Joan Lee being assaulted by their grown daughter, J.C. However, the article included some troubling details. For example, it described how a number of paintings were no longer at his home. When Joan Lee was alive “she had so many paintings, all over,” Stan Lee told The Times. “Most of them have left now. My daughter took a lot of them, and a lot of them have gone elsewhere.” It wasn’t clear what “gone elsewhere” meant. For fans of the 1960s Marvel comics, such articles were a difficult and painful read. That also applied to long-time comics professionals. Artist Neal Adams penned an “open letter” about Stan’s situation. The situation stabilized. In October 2018, Lee gave an interview to The Daily Beast. He denied he had been abused by his daughter, who was present for the interview. Stan Lee, ever the showman. How will Stan Lee be remembered? In 2007, Jonathan Ross reported and hosted a documentary about Steve Ditko that included a Stan Lee interview. He presented his own appraisal about Stan Lee. “Now, it would be easy to make Stan Lee out to make the villain of the piece but I can’t bring myself to do that, not least because it would be unfair,” Ross said. Nevertheless, Lee was the face of Marvel for decades. From modest beginnings, to a movie juggernaut, Stan Lee was a huge presence in popular culture. “Stan is right up there with Walt Disney as one of the great creators of not just one character, but a whole galaxy of characters that have become part of our lives,” George R.R. Martin, author of Game of Thrones, told The New York Times in its April 13, 2018 story. 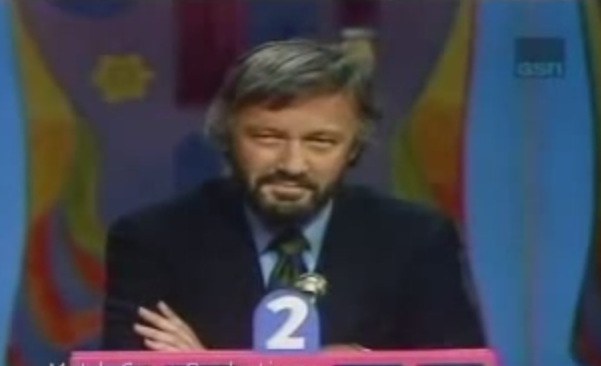 Martin had a personal connection to the Stan Lee days at Marvel. He had a letter published in Fantastic Four No. 20 in 1963.